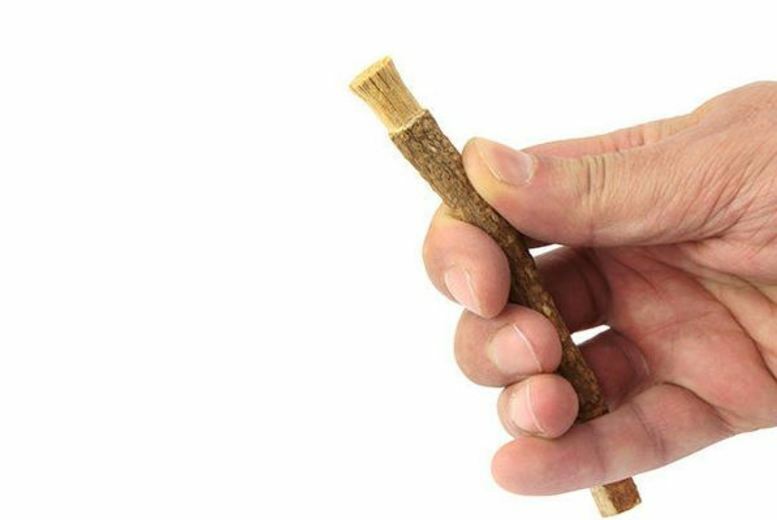 Discover a healthy and natural alternative to the toothbrush: the miswak twig! Used by people for thousands of years! Plenty of reputed medicinal benefits. Taken from the Salvadora persica tree. Comes in a pack of two toothbrushes. A traditional approach to oral hygiene!